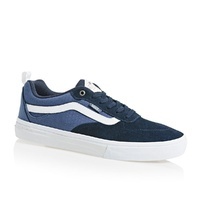 Are you looking for the latest ranges of Pro quality Vans BMX Skate Shoes. 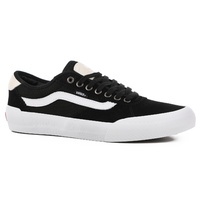 Check out our range of the best skate shoes and BMX shoes designed & built by BMX Riding. You will instantly notice the difference as soon as you slip your new BMX shoes on. Gear all your BMX gear online or call into The Village Park & Supply where all the best BMX Riders shop. 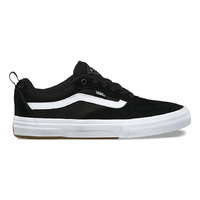 The Village stocks a full range of Pro Skate Shoes. 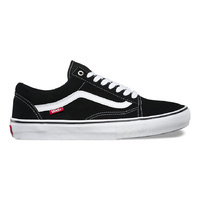 These shoes are a very high quality & typically not stocked by retail shoe shops. 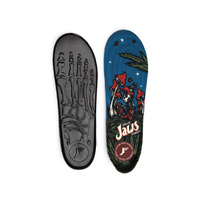 The combined powerful feedback from professional skateboard and BMX riders together with years of quality craftsmanship and proven skate heritage to deliver the choicest in Pro Skate performance. Consisting of distinct CONSTRUCTION methods, upgraded CUSHIONING options and engineered DETAILING to enhance functionality, Pro Skate performance technologies are uniquely combined in every style to fit the severe demands and diverse riding preferences of Pro BMX Riders.